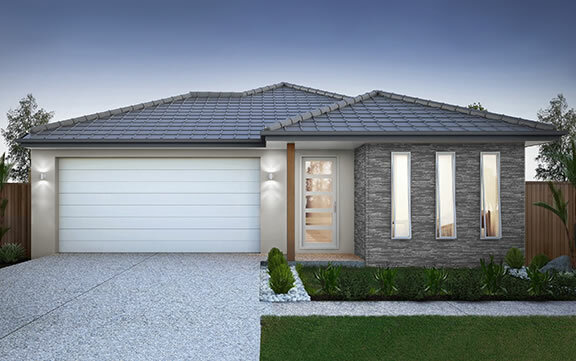 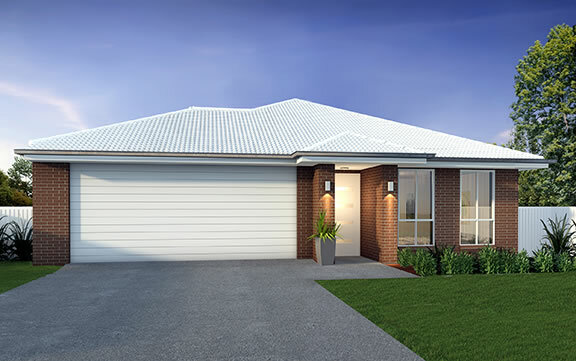 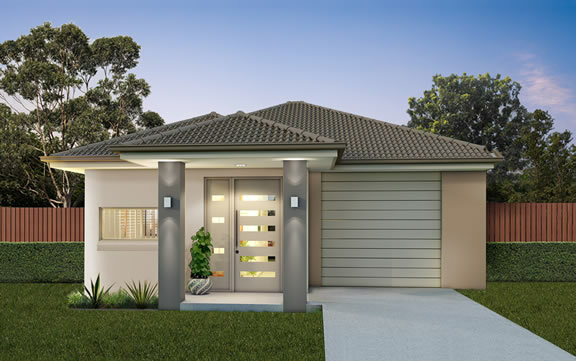 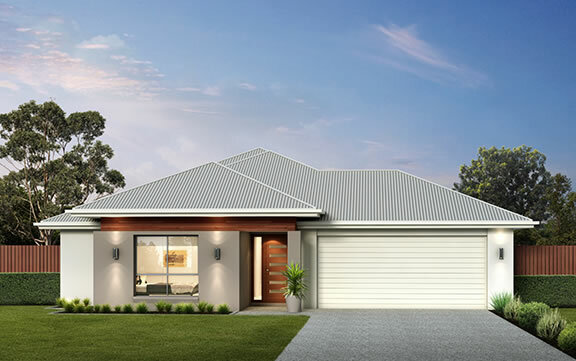 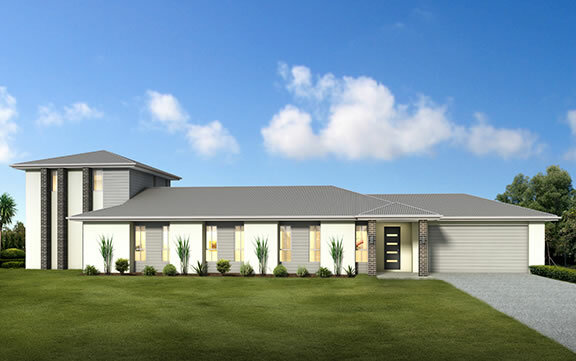 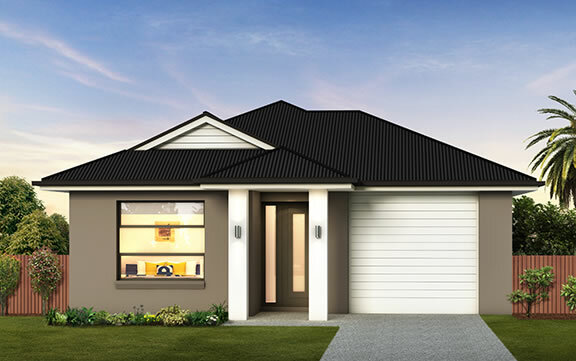 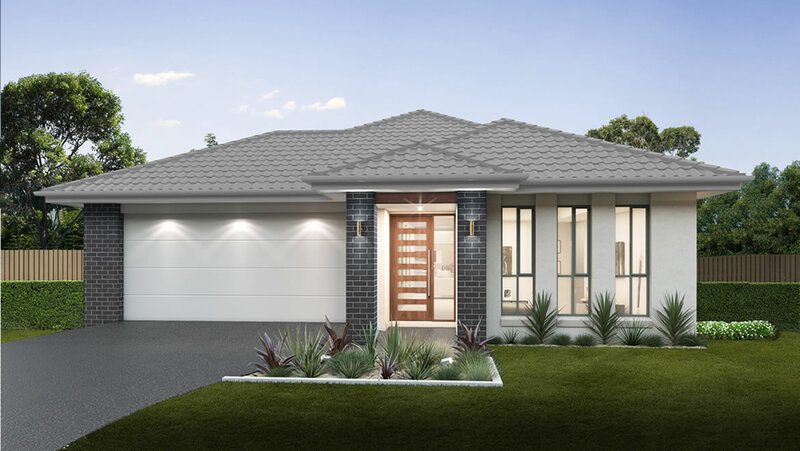 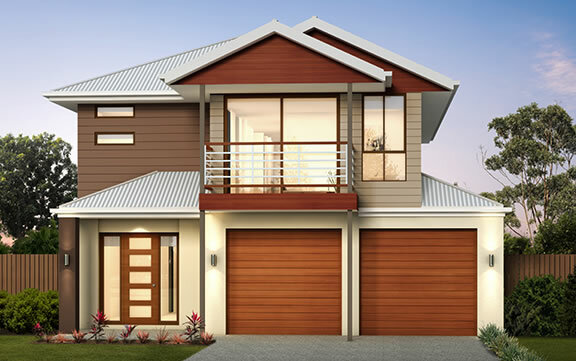 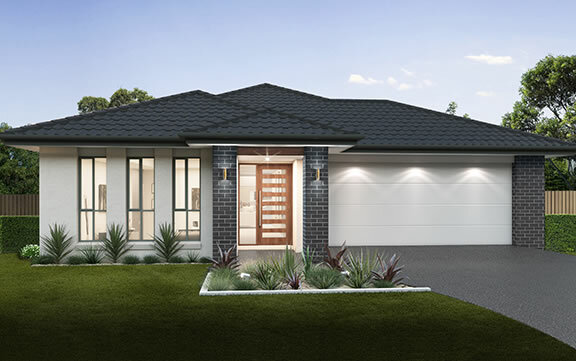 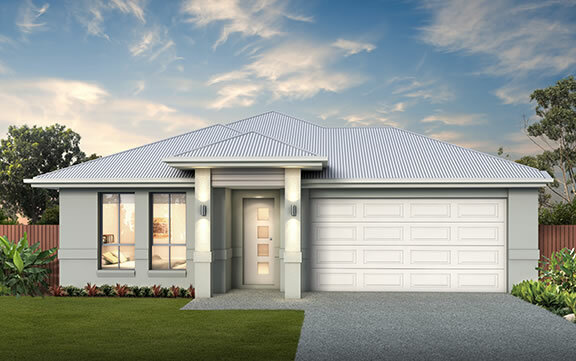 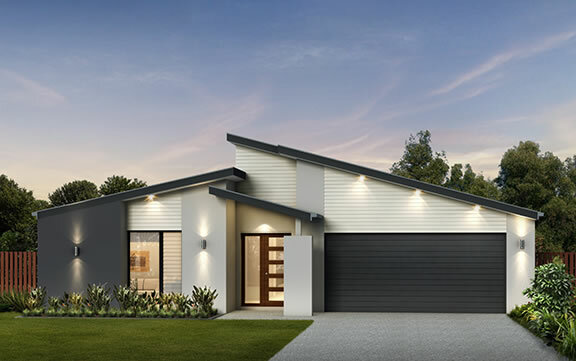 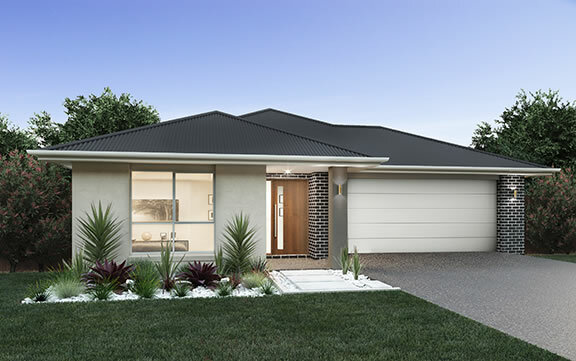 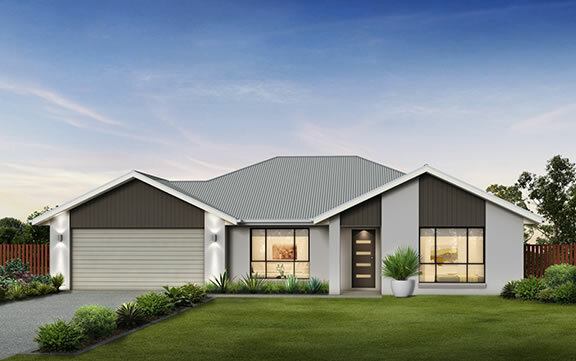 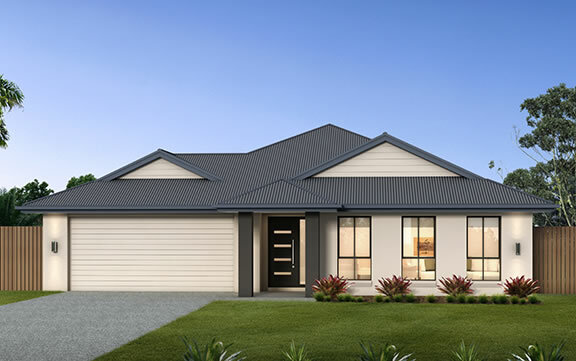 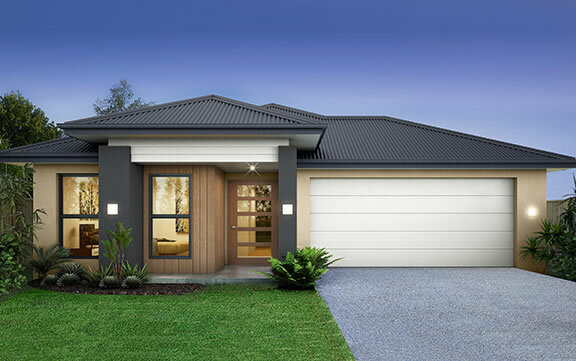 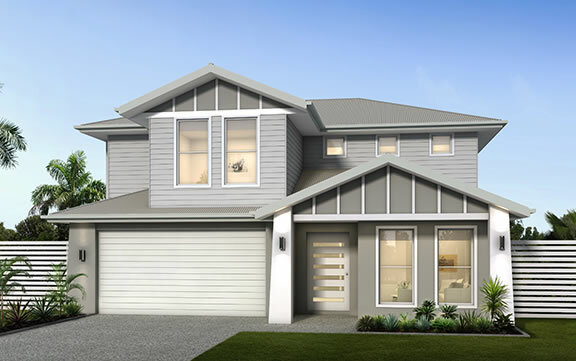 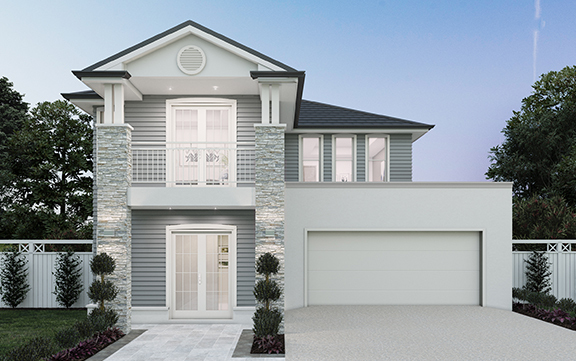 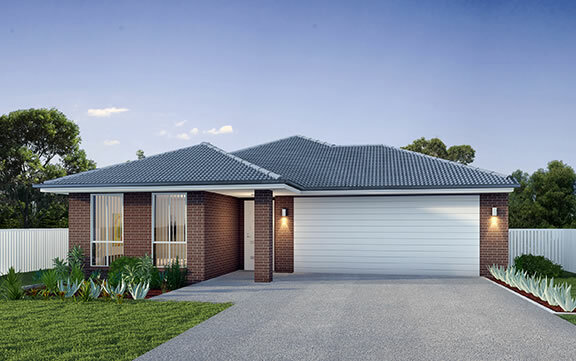 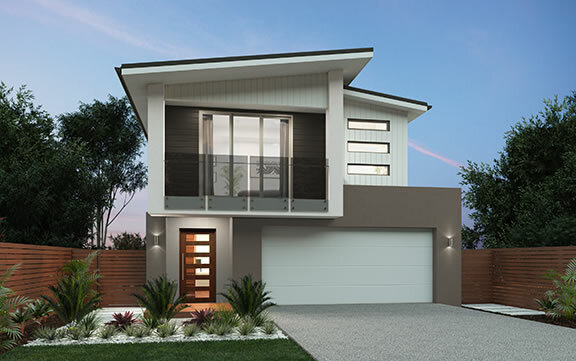 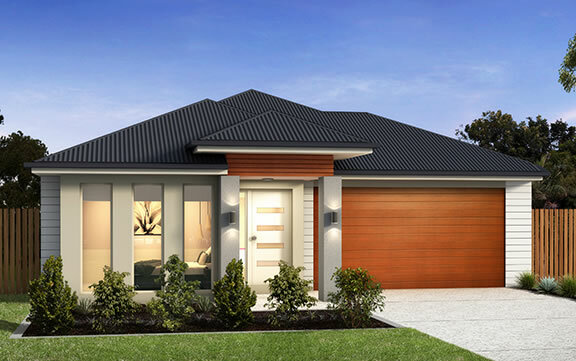 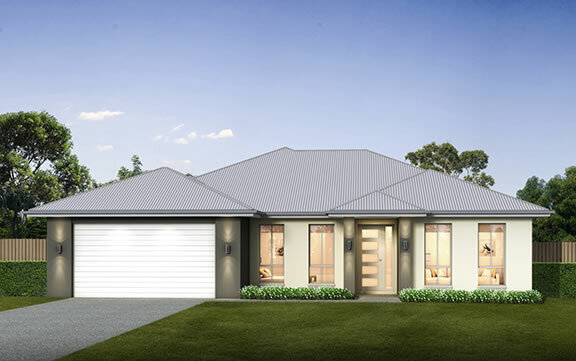 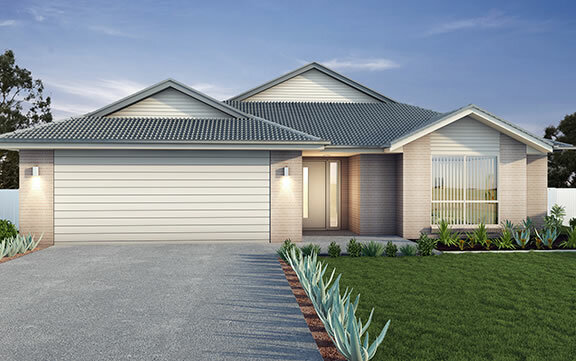 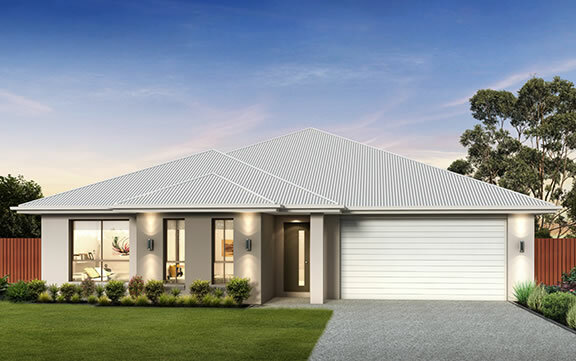 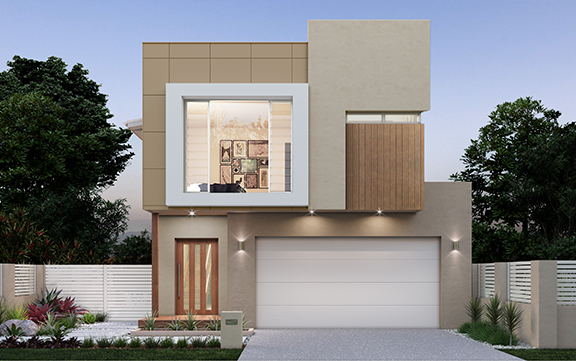 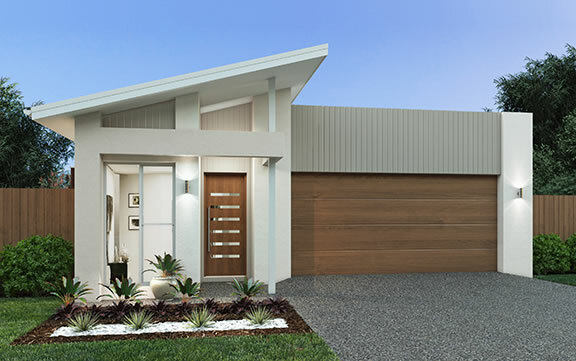 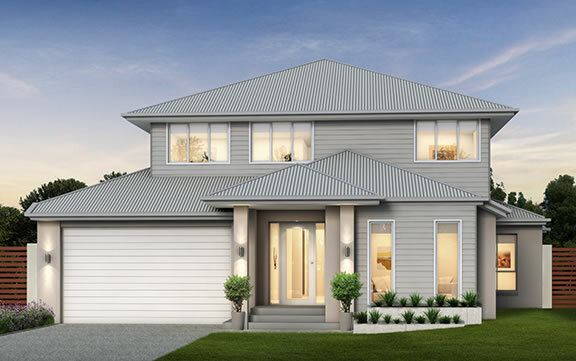 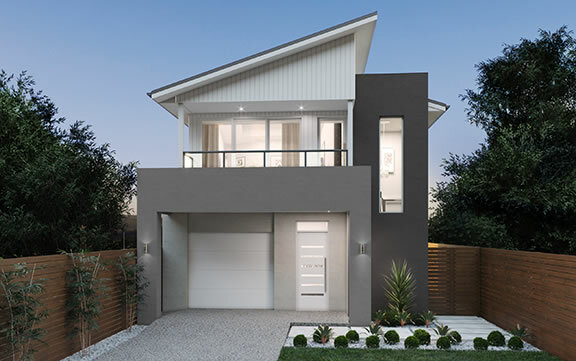 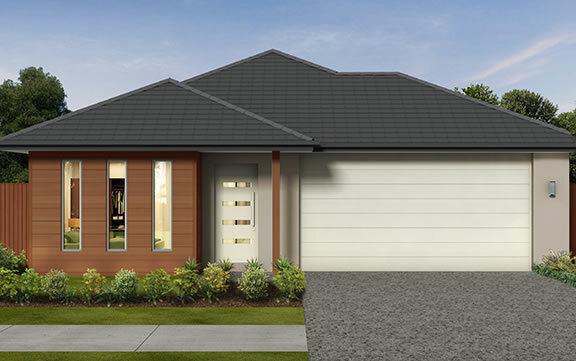 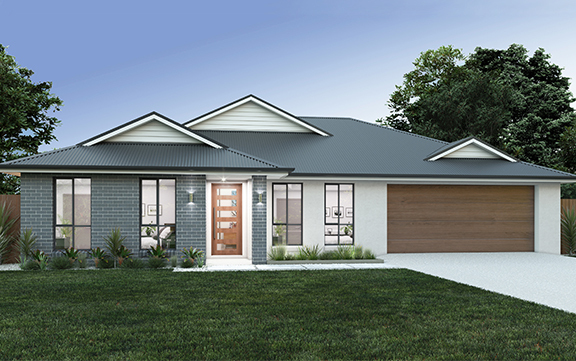 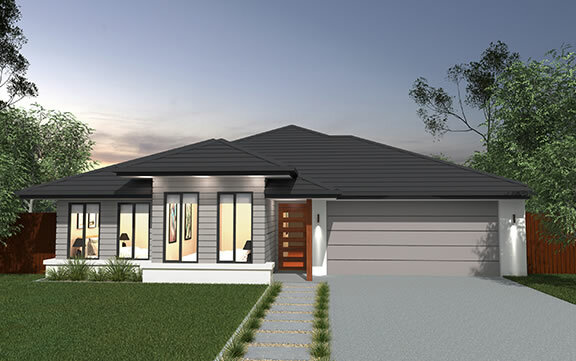 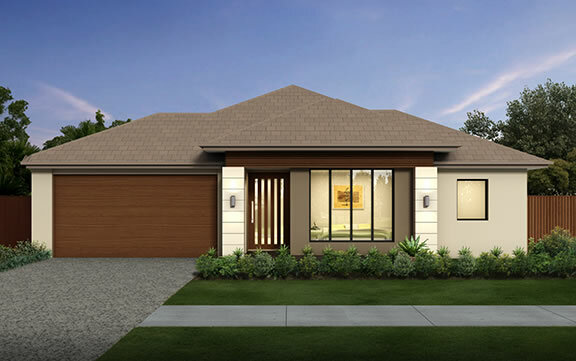 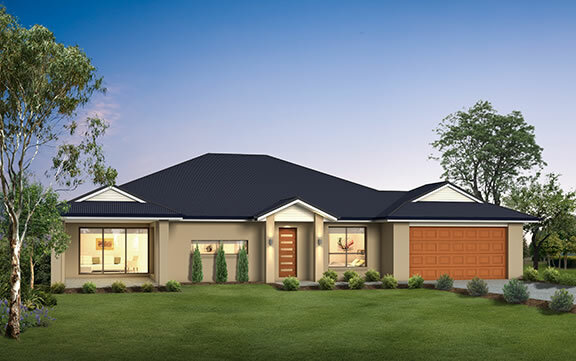 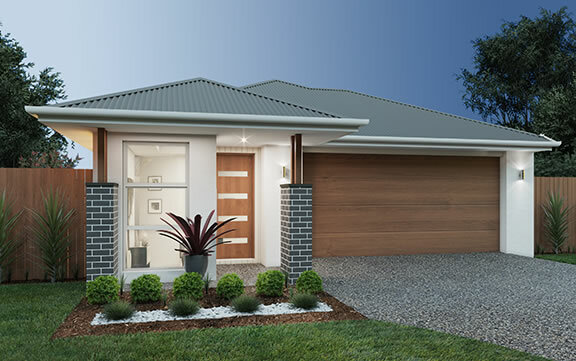 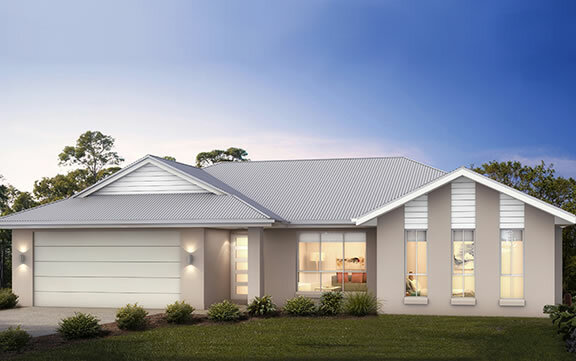 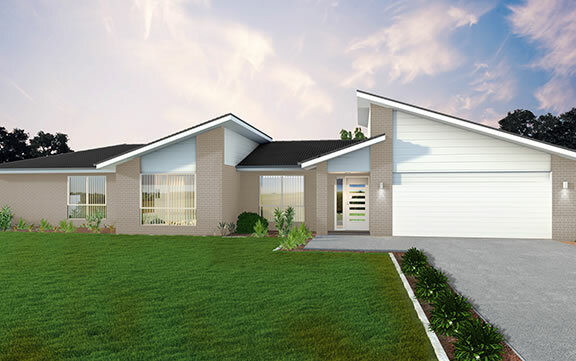 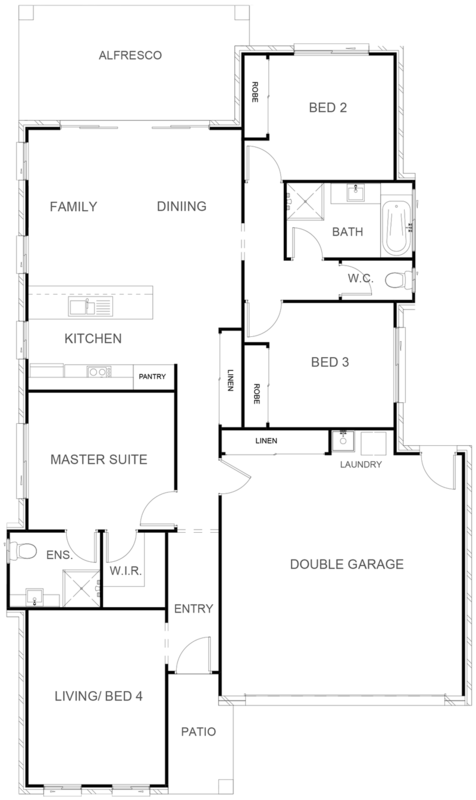 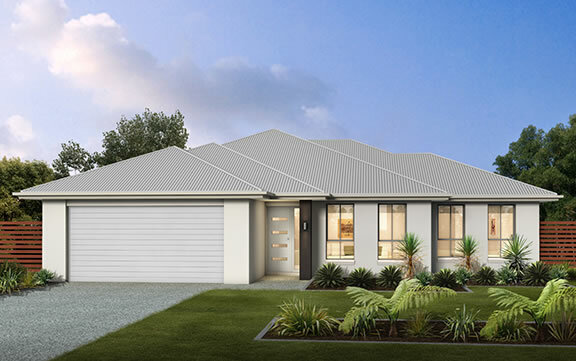 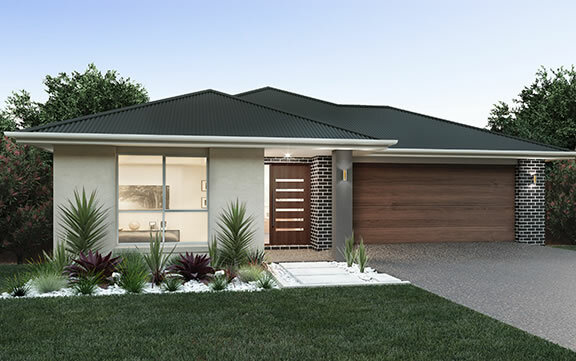 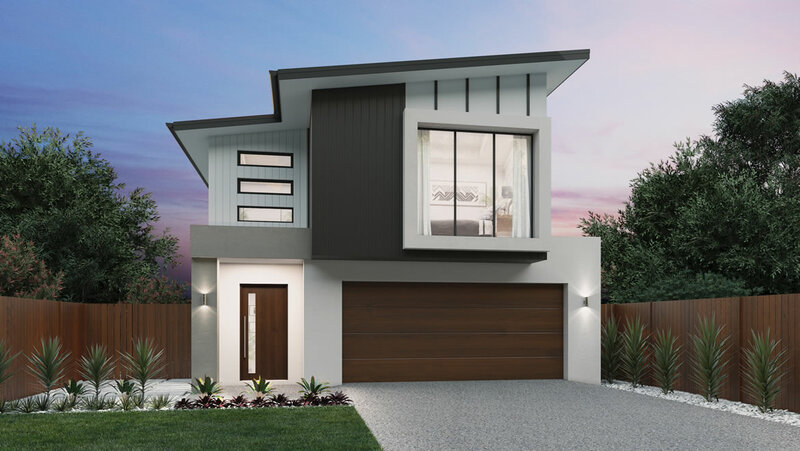 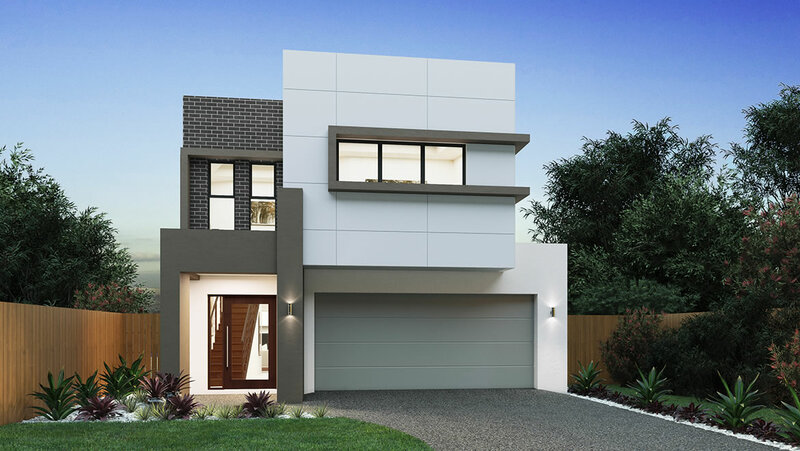 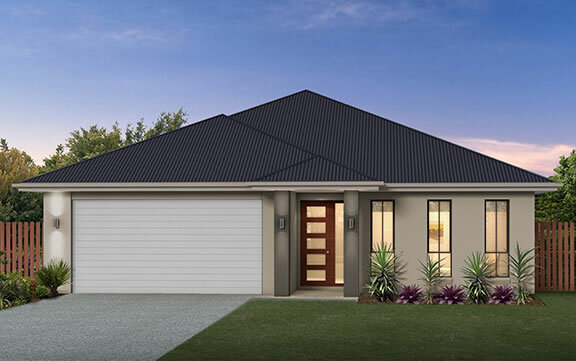 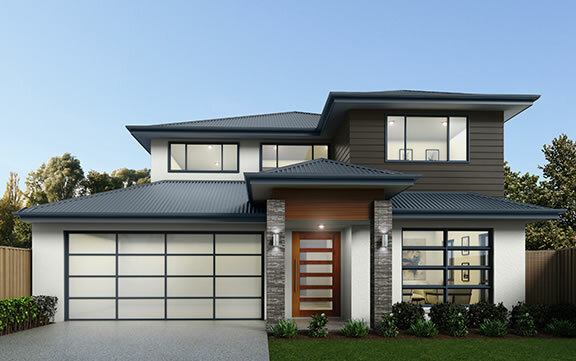 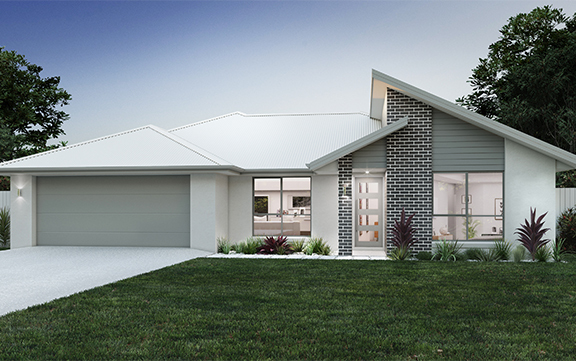 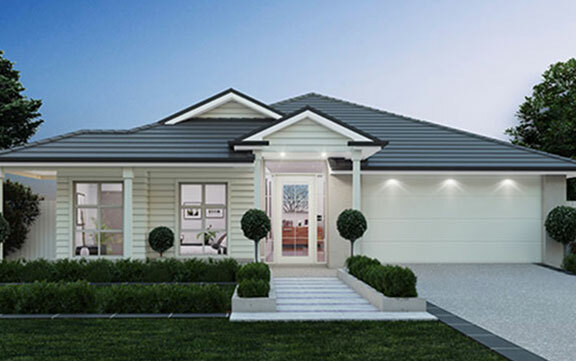 The Brampton is a cleverly designed and well executed home. 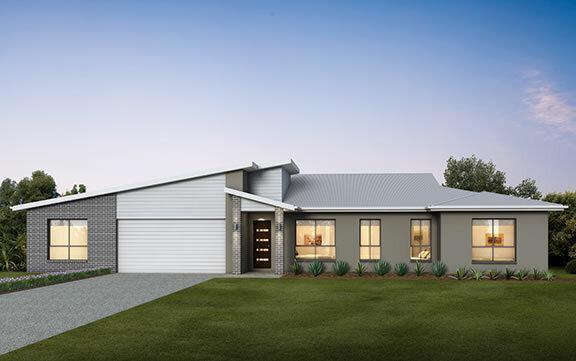 With a separate lounge room at the front of the home away from the busy living areas, parents can retreat and unwind to their own private sanctuary. 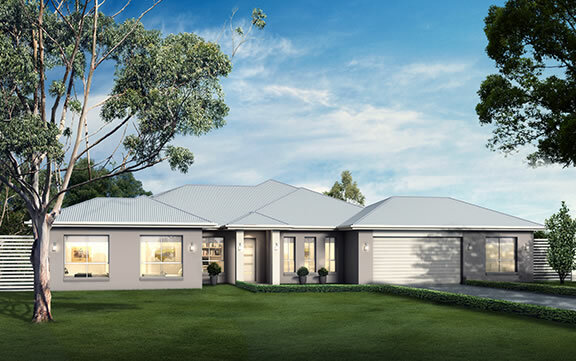 The large kitchen, family and dining areas that open out onto the alfresco, provide the perfect space for everyone to relax, entertain and enjoy.